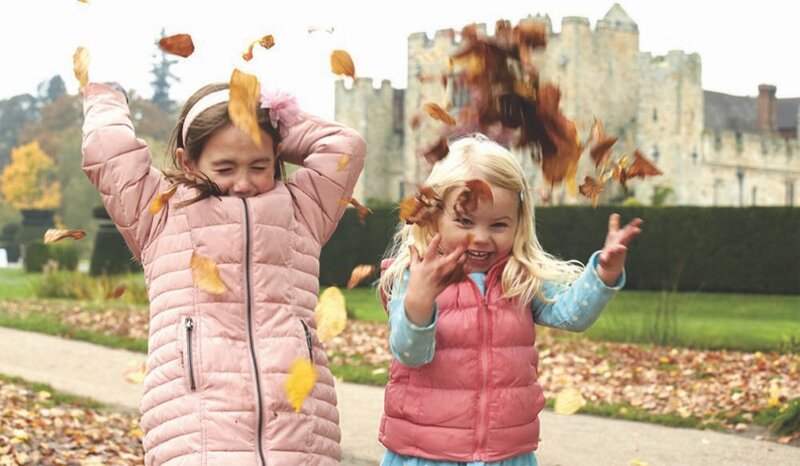 As the air turns crisp and a rich display of autumn colour envelops the countryside, pack your walking boots or wellies and head to Hever Castle to enjoy the crunch of leaves underfoot and spectacular autumn tints. Plus learn how to plant a winter hanging basket and stock up on spring bulbs. 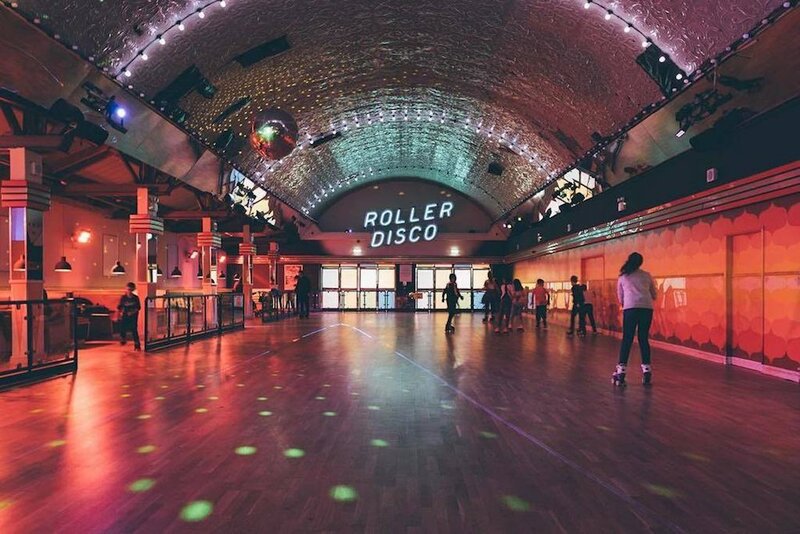 A cinematic exploration of a shifting place & time, the Margate Film Festival will be taking place over 6 different venues with a whole programme of events. Celebrating a curation of British & international shorts, features, archive footage, local works, music, discussion & experimental live performances. 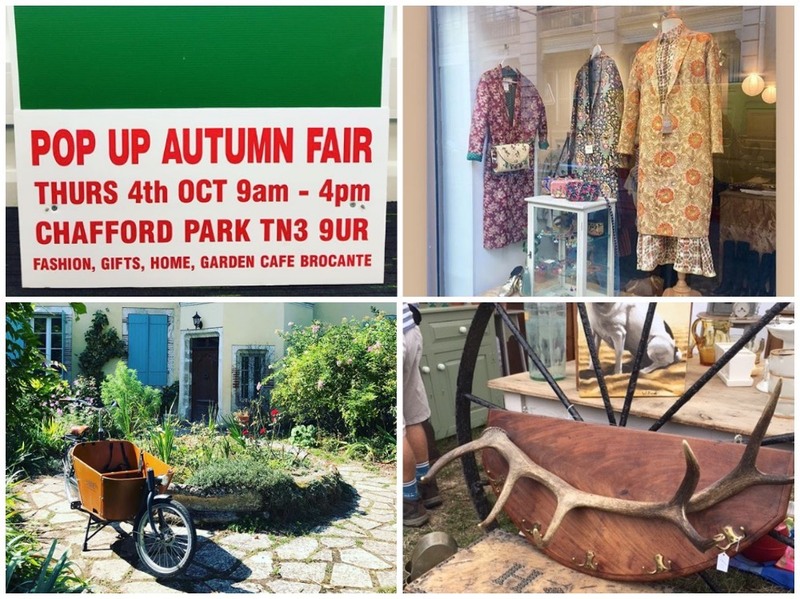 Don’t miss this Pop up Autumn Fair at Chafford Park with over 30 stalls of Fashion, Jewellery, Home/Garden, French Brocante, Wine/Food and even a bar! The Fair will also be supporting Hospice in the Weald, so bring your purse and let’s get shopping. Cosy cafe in Rusthall, Daily Bread are hosting an evening of local beers, tasty burgers and fun board games! It’s a real hidden gem and the perfect place to spend a Thursday evening. 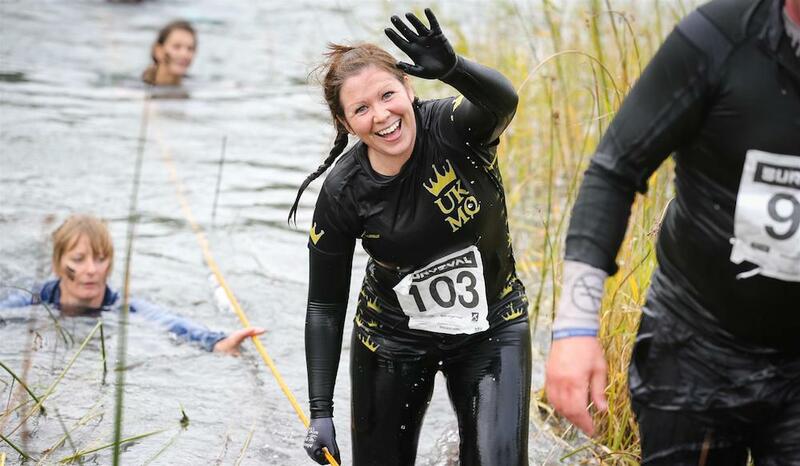 The endurance event that challenges your mental and physical ability, whilst also allowing for some serious outdoor fun – are you ready for it? Betteshanger is back for this year’s SURVIVAL. Brave the elements and crawl, swim, dip, dodge and dive through a series of extreme man-made and natural obstacles. It’s apple harvest time! Kent Life are hosting an Apple and Cider Fayre with apple pressing demos and cider tastings – even cider cocktails? We’re not sure either. Best yet, don’t miss Basil Brush and the live music, local Morris dancers, demos and Tractor rides happening all weekend. Kiri aka The Little Health Bunny will be hosting a Yoga Class (suitable for all abilites) at Kingdom in Penshurst concentrating on rebalancing the chakras, the perfect way to enter this new season. Kiri explain, the seven chakras correlate to different physical mental and emotional attributes so when chakras are unbalanced it is shown through fear, anxiety, instability or physical illness. 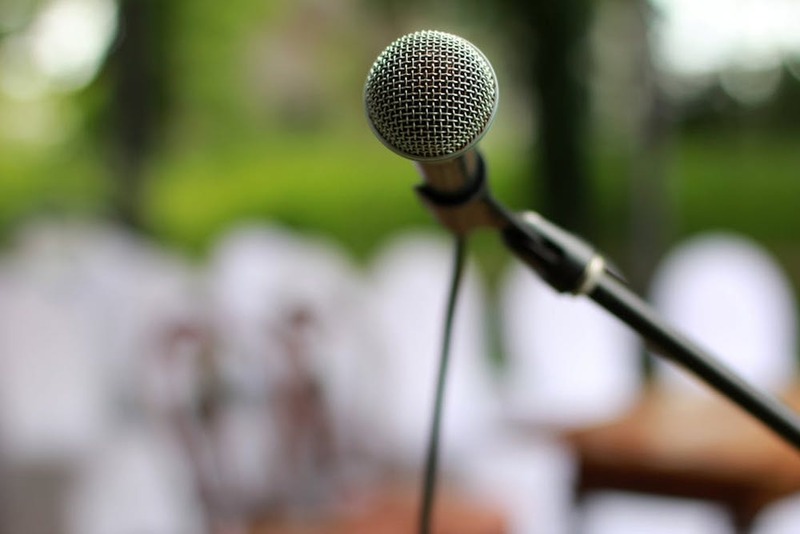 So if you’re feeling a blockage somewhere in your life; love, ambition, focus, the workshop will be a chance to tap into that and find some space and clarity – sounds like just what we need! 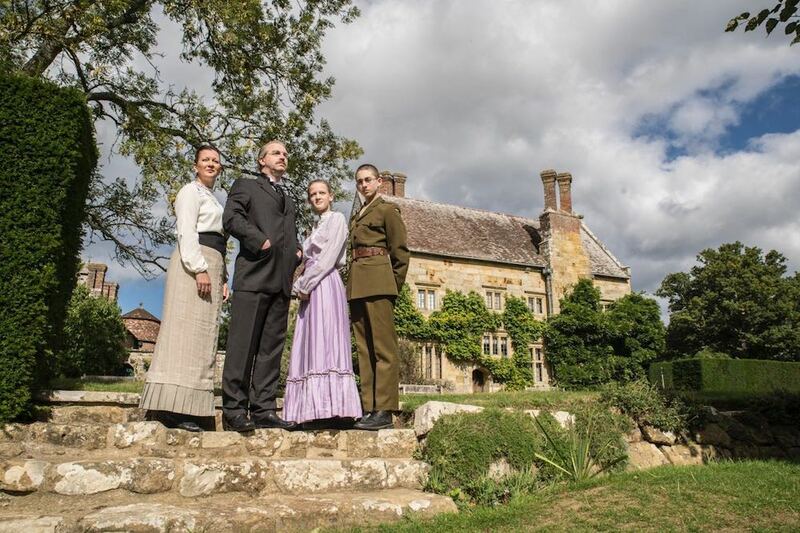 To mark the centenary of the First World War armistice this November, Folkestone and Hythe Operatic and Dramatic Society (FHODS) is honoured to present David Haig’s moving play ‘My Boy Jack’ at The Tower Theatre. The play ‘My Boy Jack’ depicts the devastating true story of how the Great War impacts one man and his family. FHODS has many plans in place to make this a very special production and an unmissable local event, it will run from November 8th to the 10th with a matinee – don’t miss! Girl Tribe Gang have partnered up with The Townhouse as a venue for their new exclusive monthly meet ups! Don’t miss out on their launch night on the 10 Oct with special guests such as Lynne Meek of Styling Matters & The Meek boutique. 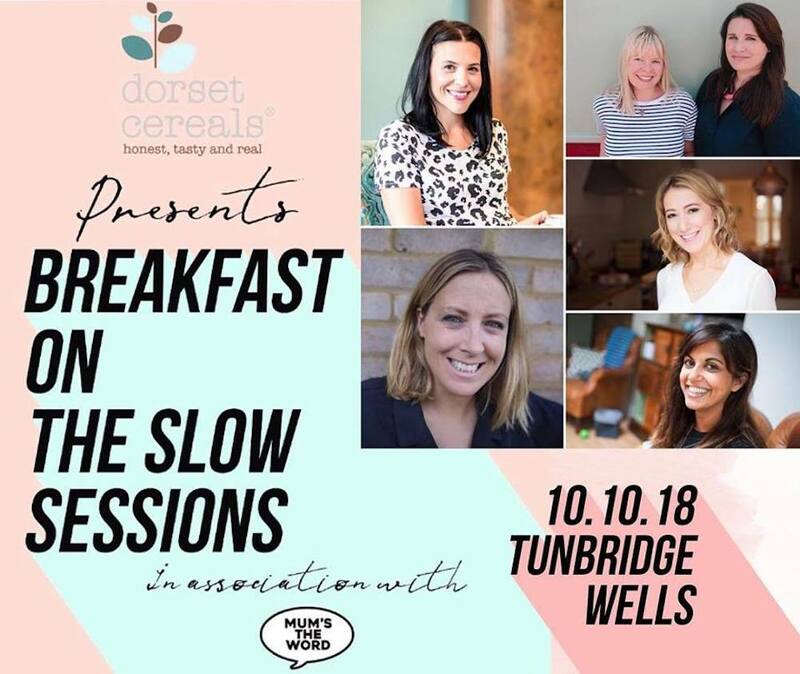 The very first Dorset Cereals Breakfast on the Slow Session will take place on World Mental Health Day, at the beautifully tranquil setting of Kingdom in Penshurst. Join in as they speak to Clemmie Telford, Steph Douglas, Jo Love and Emma aka The Mumologist about modern motherhood, mental health, slowing down and ‘pulling up the drawbridge’. Also a guided meditation by Nikki from Ten of Zen, breakfast, workshop, a restorative Womankind yoga session and a goody bag! Phew! See ya there. Wiggle on down to the No6 Clinic in Tunbridge Wells for an evening of demonstrations and exclusive deals on new treatments! Meet reps from Obagi, 3D Body Contouring and special guest Jane Iredale who will be offering the best advice. Don’t forget the complimentary drinks! Book your tickets now. 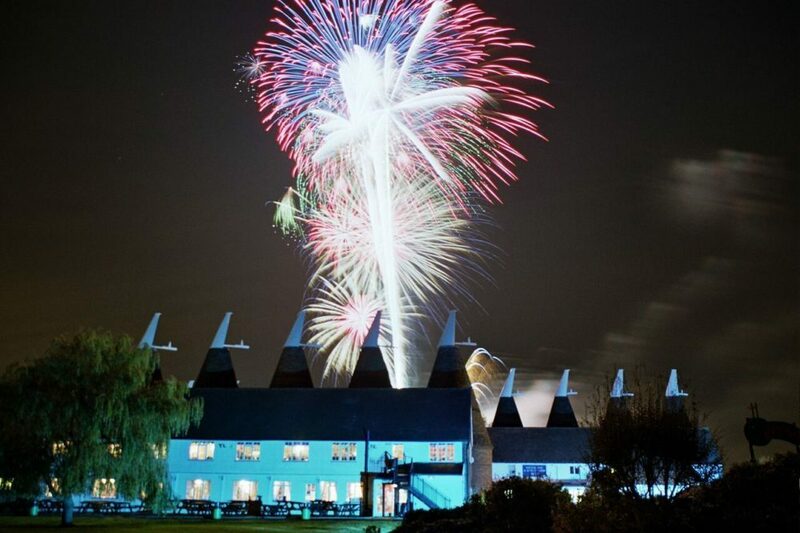 This October experience the real traditional Oktoberfest experience as Kent’s Mote Park is transformed for one weekend into a traditional Bavarian bash! Top up your stein and step inside Europe’s biggest Bier tent and prepare to be entertained Bavarian style! Visit Brogdale for a breathtaking display of the apples ready to harvest and discover over 2000 varieties! Guided tours of the orchards, horticultural talks, apple pressing demos and a programme of cooking demos happening all weekend. Enjoy local food, browse the craft and produce and meet the experts – apples galore! F.I.T have just announced their FREE FIT & Mini FIT sessions one Sunday of every month! Each session includes a 45-minute outdoor workout on the Tunbridge Wells Lower Common for both men and women of all abilities and experience levels. It’s a session ideal for parents because you can bring your children with you for their own Mini FIT activity that runs at the same time! Mini FIT is for children aged over 30 months and it’s packed full of music, movement, games, hunts and fun. 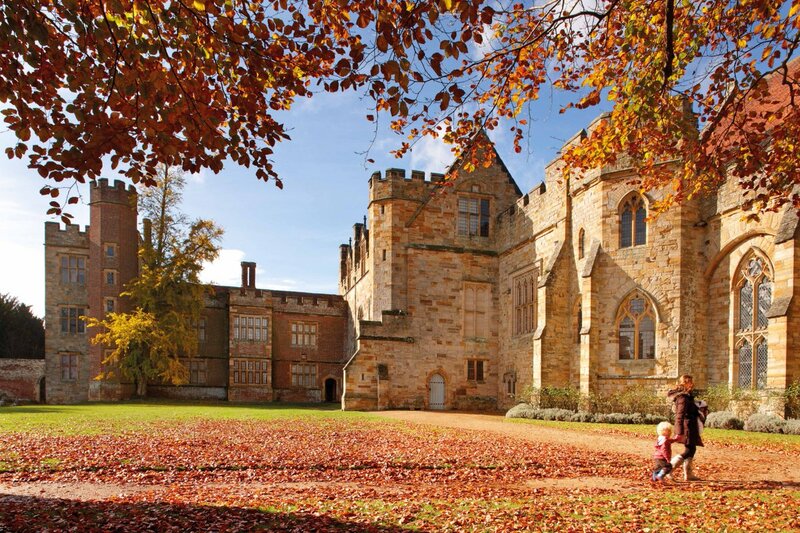 Take a guided stroll through the changing colours of the Penshurst parkland and enjoy the opportunity to learn more about our ancient woodland and historic estate, all followed by a delicious two-course roast lunch in the Garden Restaurant. The award-winning event is back for 2018! 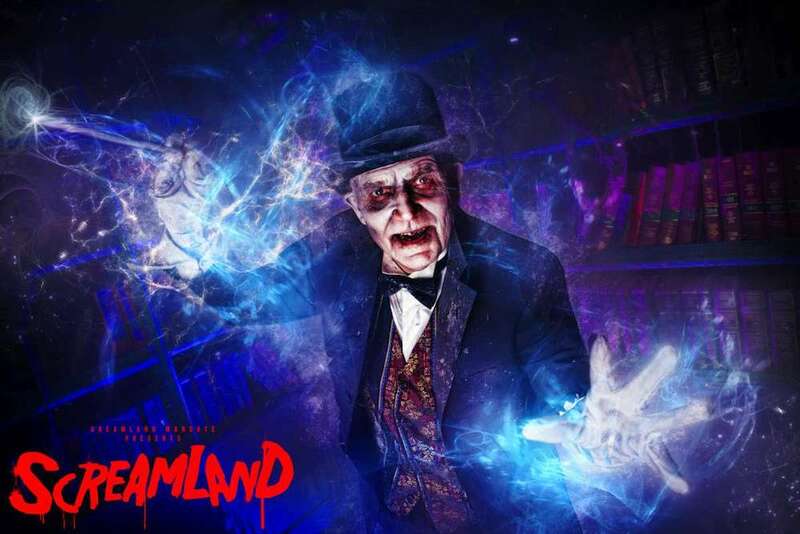 7 scare mazes, 7 nights of fear – will you make it out of Screamland? This after-dark event is filled with interactive scare mazes plus with your ticket you get unlimited use of all the rides. This is not for the faint hearted. After a sold out performances last year, Russian State Ballet is back for one-night-only at the Assembly Hall, 17 Oct. A wonderful evening out from which you will cherish memories for a long time. Don’t miss Emerald Storm, thunderous rhythms of Irish Dance brought soaring into the 21st century with this fresh take on the traditional, showing on the 18 Oct. 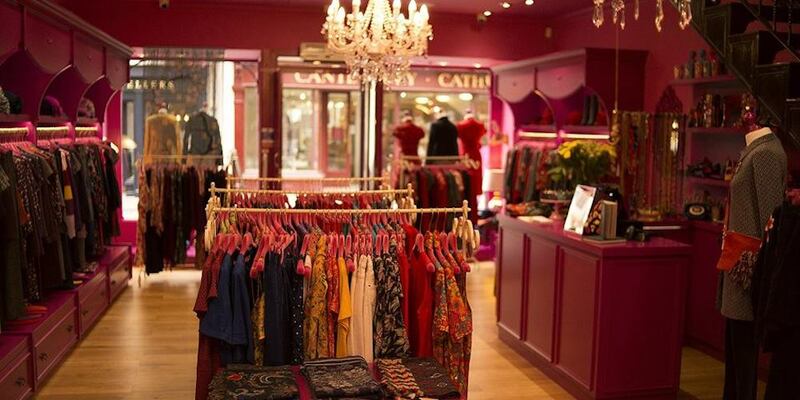 The Curious Eatery is one of Kent’s hidden gems run by sisters Lesley and chef, Nicole (Pixie) Parry, whose clients include celebrities – rumour has it – Madonna and Richard Branson. Good enough for them, it’s good enough for us! 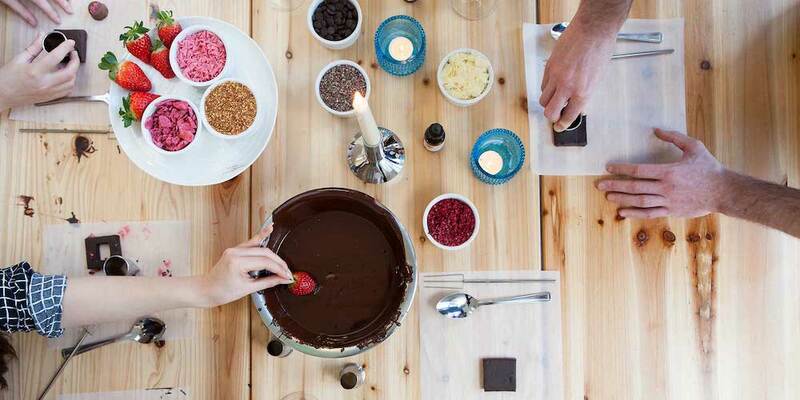 Shhhh, no one knows where the next of their amazing secret supper club will be – although Muddy has heard word it’s in the Marden area (contact them for more deets) – there’s a few last min spaces left. Are you after a weekend of relaxation in the beautiful Kent countryside? Green Farm Spa is the place to go! Enjoy 2 nights luxury accommodation in their beautiful 15th century restored house. 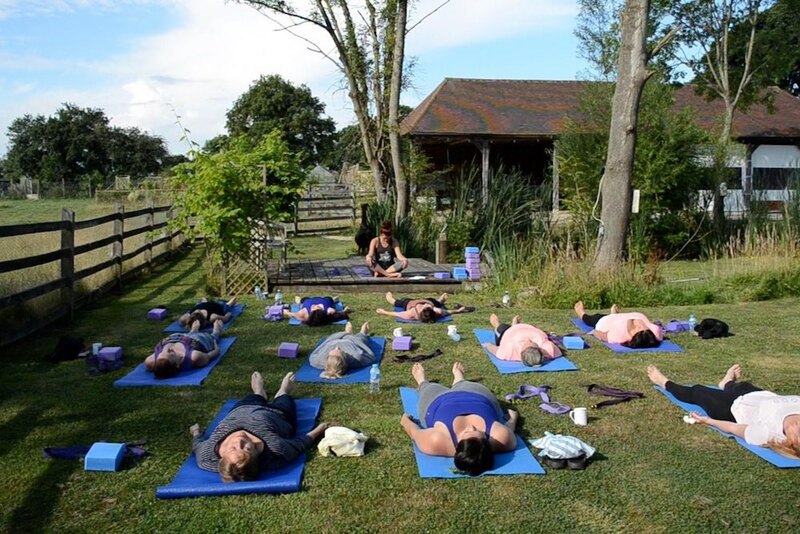 You’ll have the chance to take part in 3 rejuvenating, restorative Yoga sessions, a guided country walk and time to relax in their award-winning spa with one 55-minute ESPA treatment, use of sauna and 2 outdoor hot tubs. You’ll leave feeling, refreshed, nourished, stress-free and ready for a new week ahead – sign us up! Imagine a kind of outdoor escape room-type challenge focused around a beautiful shopping zone with some pretty decent prizes to be won. Sounds good? Well if you’re up to the challenge head over to Canterbury’s stunning historic heart – the Cathedral Quarter – on Sat 20 October. 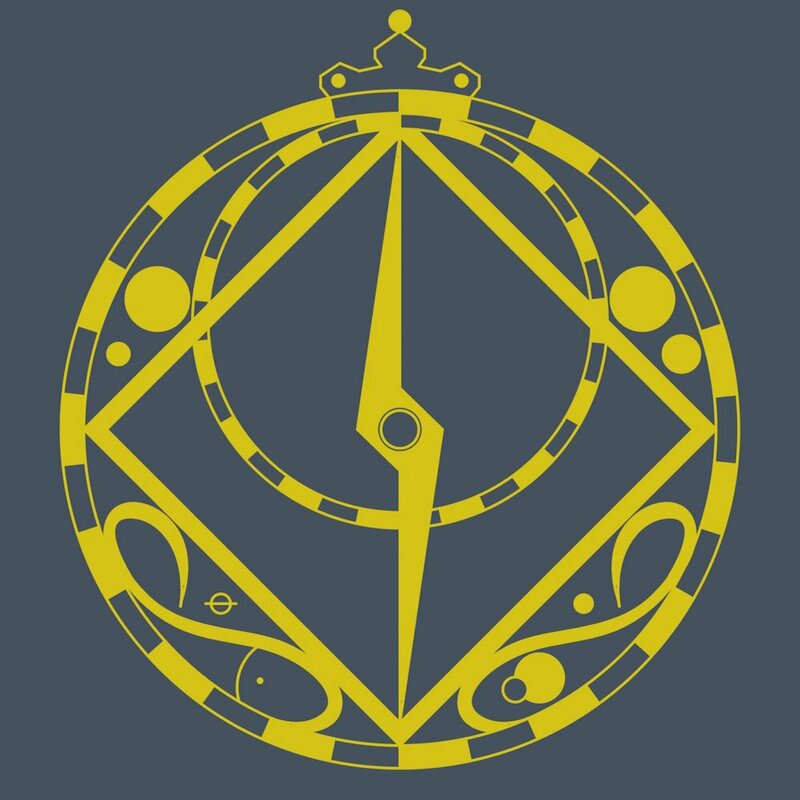 Here you can take part in The Timekeeper’s Return, a story-based immersive treasure hunt that will appeal to everyone from gamers to geocachers – or just anyone after some good old-fashioned family fun. Sit under the stairs and follow young Miguel on his extraordinary journey into the colourful Land of the Dead in Disney’s family favourite, Coco. Or if you’re brave enough, watch the big screen adaption of the most terrifying novel of all time, Stephen King’s ‘It’ – if you dare! 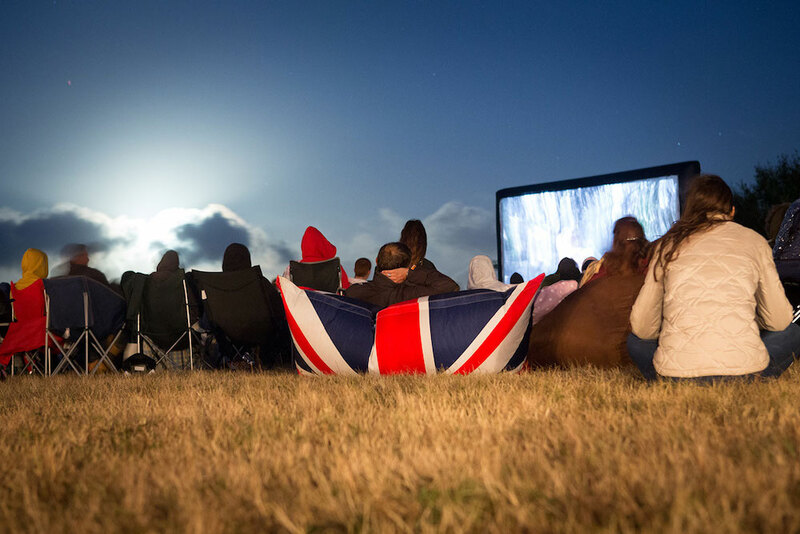 Both set in the heart of the Park, a perfect way to enjoy a Halloween evening out. After extensive renovations, Goodnestone Park has been transformed into a luxurious country retreat! 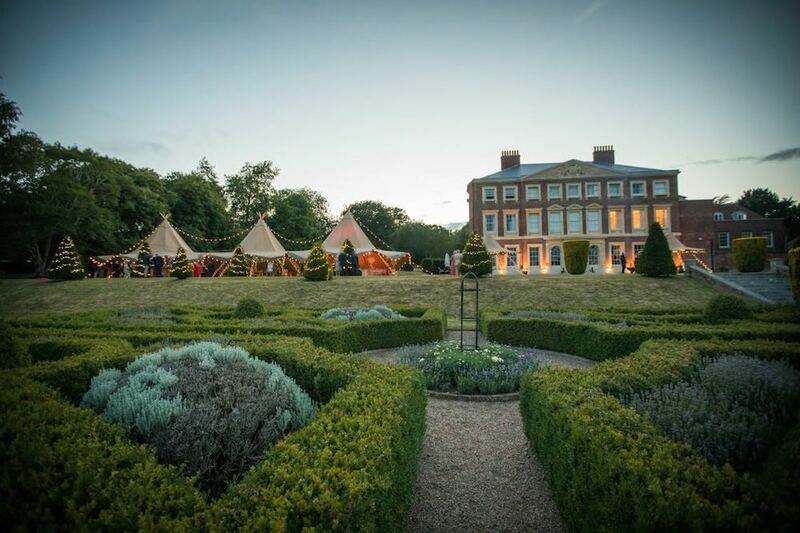 They’ll be opening their doors on the 21 Oct for a Weddings and Events Open Day, come along to see the stunning house and grounds and meet a range of suppliers including make-up artists, florists, photographers and caterers. Death comes to us all. 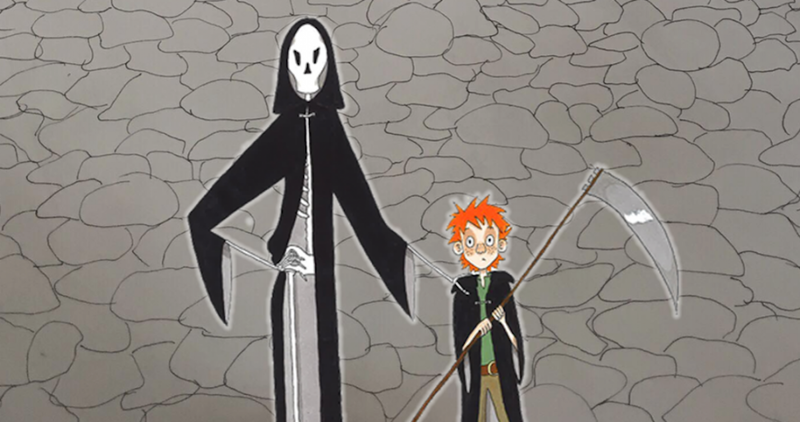 Except in Terry Pratchett’s fourth Discworld novel, it offers Mort a job. Don’t miss this book come to life at the Trinity Theatre. 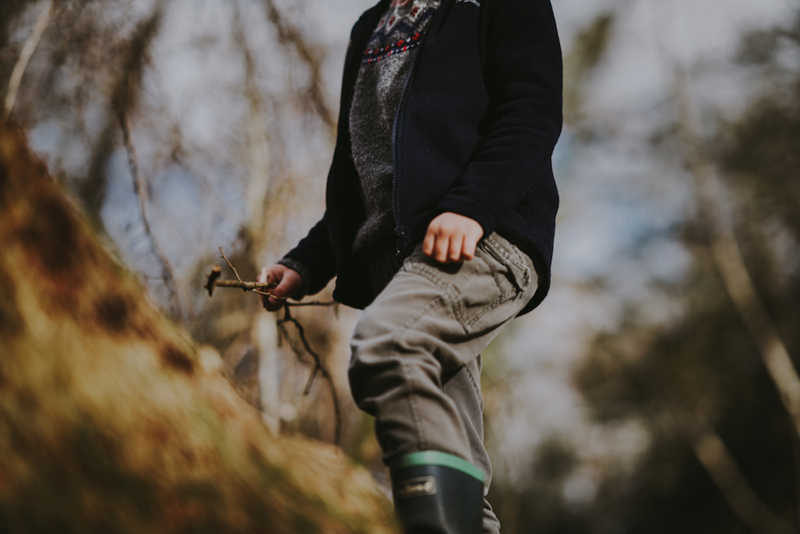 Explore The Lost Gardens of Sevenoaks with our experienced Forest School Leader. Lets your kids explore the hidden gardens and woodlands, build dens and even make some popcorn! 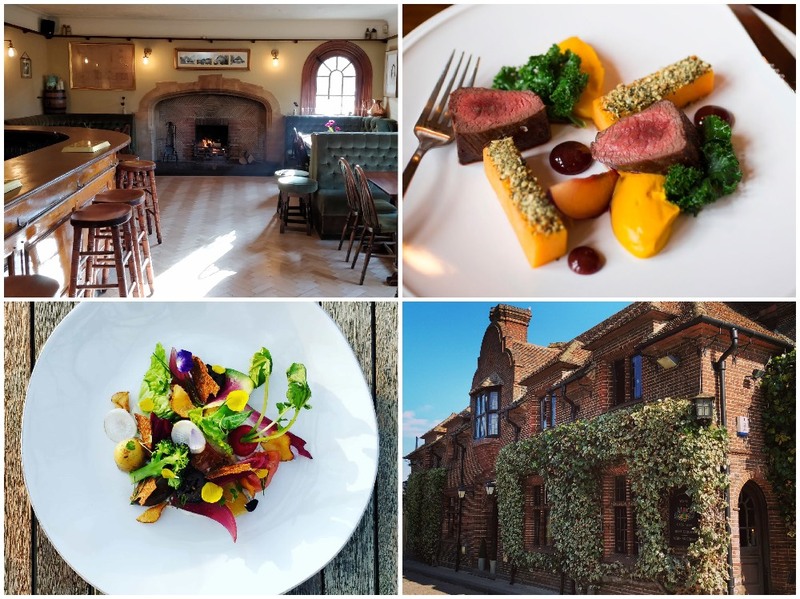 A recently restored pub and restaurant set in Fordwich, The Fordwich Arms in celebration of game season are offering a 6-course menu prepared and presented by Chefs Daniel Smith and Natasha Norton. The event will take place across both the dining room and bar areas. It boats of a lovely 1930’s bar and oak panelled dining room with three open fires. Book up a table now! One of the biggest talents is 2017 and most anticipated debut artists of 2018, is coming to Kent! He’s ready to take this year by storm and performing with special guest Elli Ingram, we can’t wait. 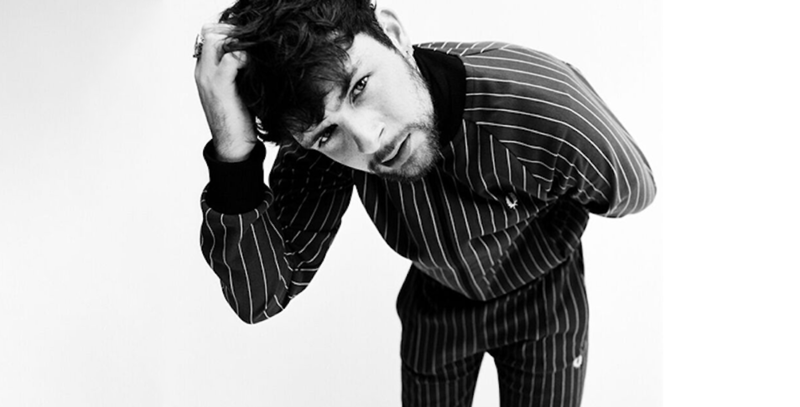 Don’t miss him perform our favourites ‘Found What I’ve Been Looking For’ and ‘Praying’ this October. Go and enjoy a thrilling evening of Michael Jackson alongside a 2-course meal and Halloween themed ball at the Mercure Hotel in Pembury. The ultimate party to get you started for Halloween! You won’t be able to beat it. 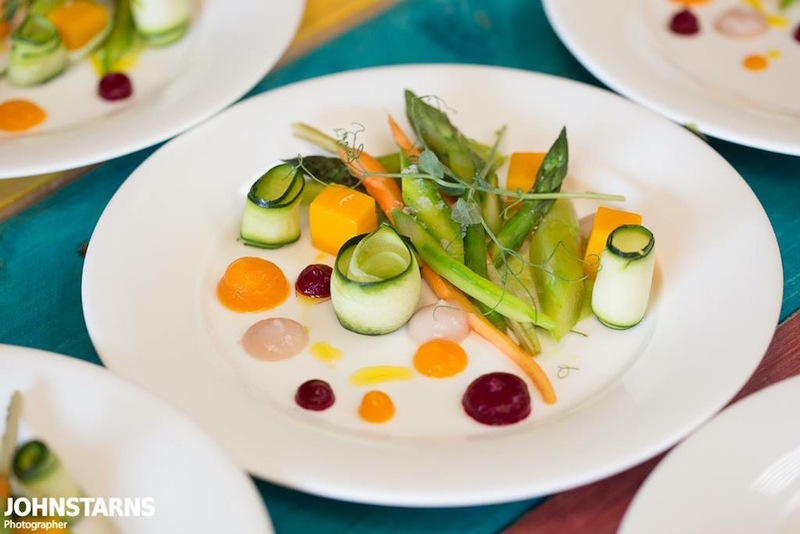 Join Sarah, an experienced and qualified member of the Association of Foragers on a memorable experience involving a walk through the Lost Gardens and enjoy a creative wild cocktail and canapes. 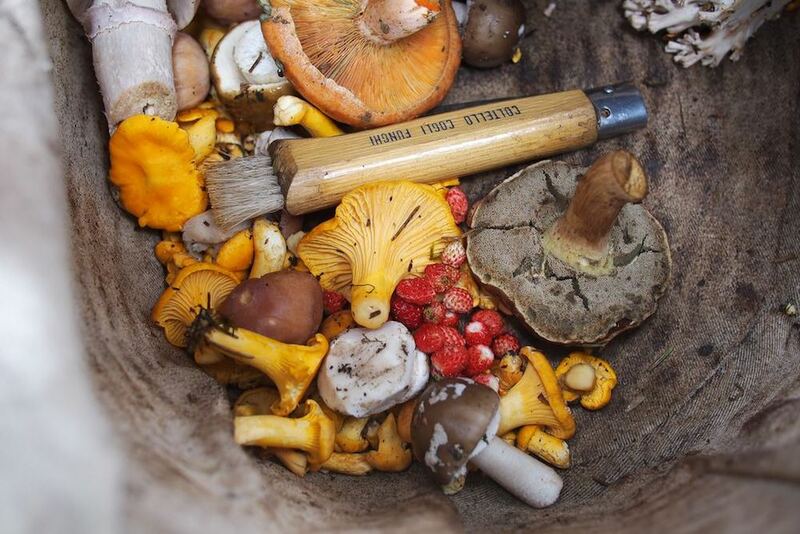 The session will start with a welcome and introduction covering the law around foraging for wild food, responsible foraging and plant identification. Children’s session begins at 11am and the adults begin at 2pm! 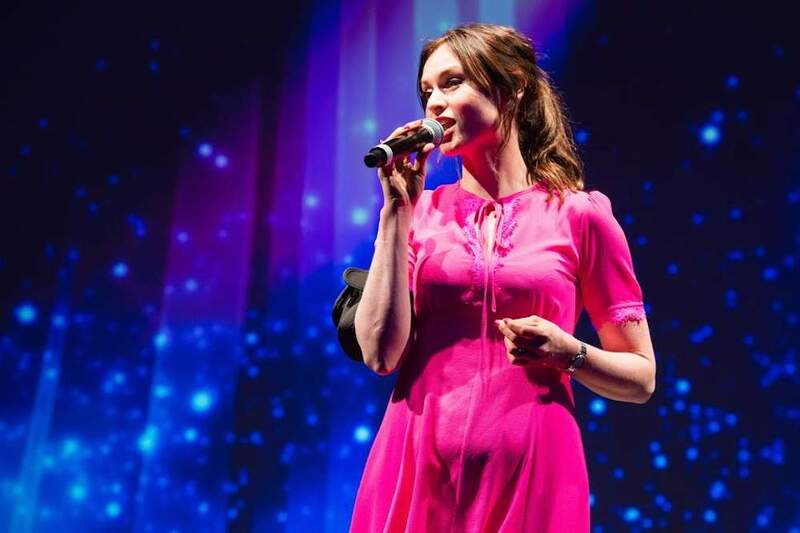 As part of The Canterbury Festival, The Brit Award nominated singer Sophie Ellis-Bextor will be performing at The Marlowe Theatre in October! Accompanied by a full band and string section, see Ellis-Bextor perform your favourite hits (Murder on the Dancefloor is ours) with added oomph. Are you planning your Big Day? Or know someone who is? 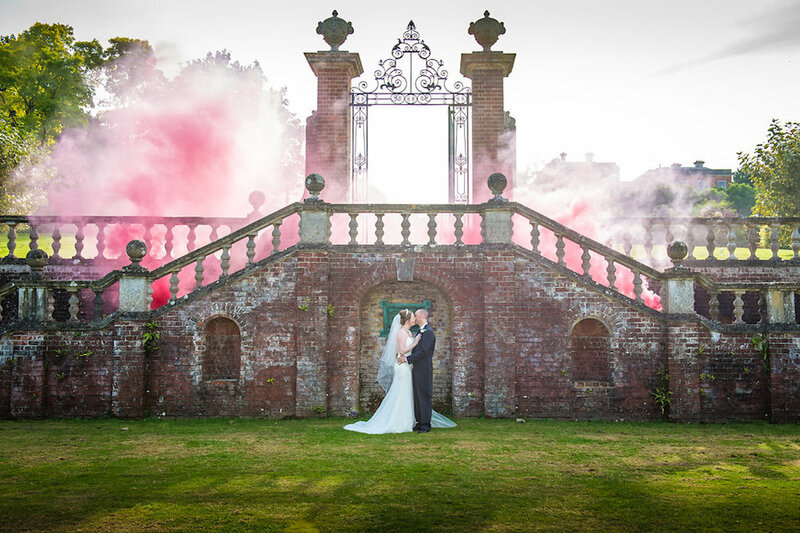 Visit the Mount Ephraim Gardens and enjoy the 10 acres of beautiful gardens with amazing views, photogenic sweeping staircases and luxurious wedding suite and guest rooms. You can relax, take your time, enjoy your moment. Come and meet their experienced wedding team to find out how they can create your dream wedding! Join in on an exciting adventure along the riverbank with a brand new staging of Kenneth Grahame’s family classic ‘The Wind In The Willows.’ Meet all your favourite characters including loyal Mole, faithful Ratty and wise old Badger as they do their best to keep the mischievous Mr Toad out of trouble. Will they be able to stop the Wicked Weasel from taking over Toad Hall? 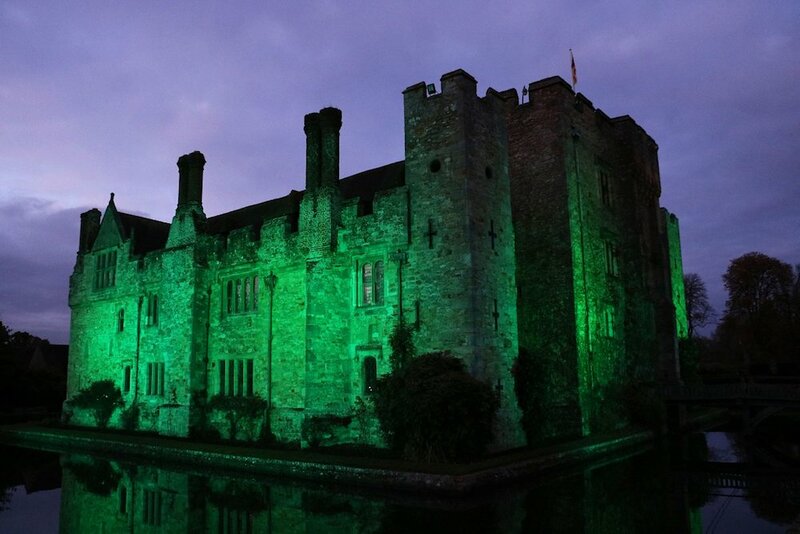 Don’t miss Hever Castle’s spooktacular Halloween Dine & Stay! Once again they’ll be welcoming back Dr Ciaran O’Keeffe to host this annual sell-out event. Stay overnight in luxury accommodation with a drinks reception and a private guided ‘Most Haunted’ style tour of the Castle followed by a spooky ‘Chefs Table Feast’ dinner. You’ll then have the opportunity to take part in a paranormal investigation and vigils in various locations around the Castle or relax in the Music Room if séance aren’t your thing! After a busy night of feasting and investigation, breakfast the next morning will be held in the stunning Tudor Suite Dining Room.